DR. JULIE YEAGER is a Tucson native who graduated from Sabino H.S. 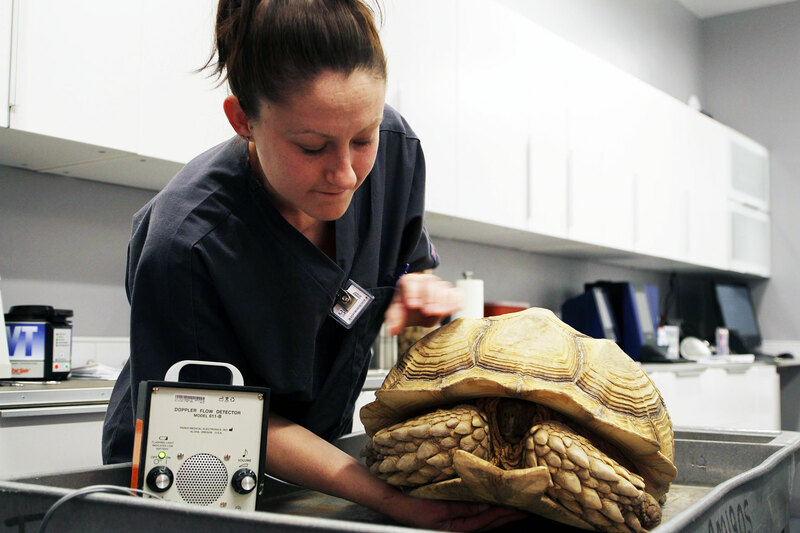 and the University of Arizona before earning her veterinary degree at Colorado State University in 2007. 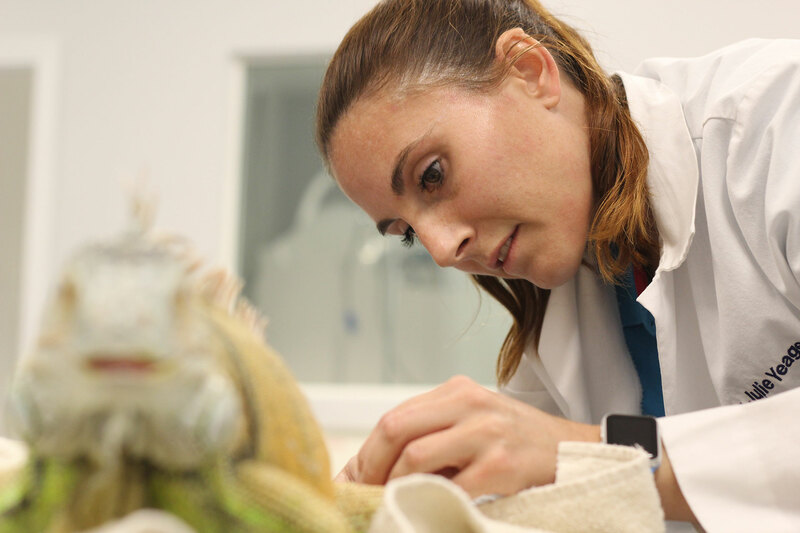 She then completed an internship and additional year of residency training in avian and exotic animal medicine at Florida Veterinary Specialists, and has been practicing in Tucson since 2009. 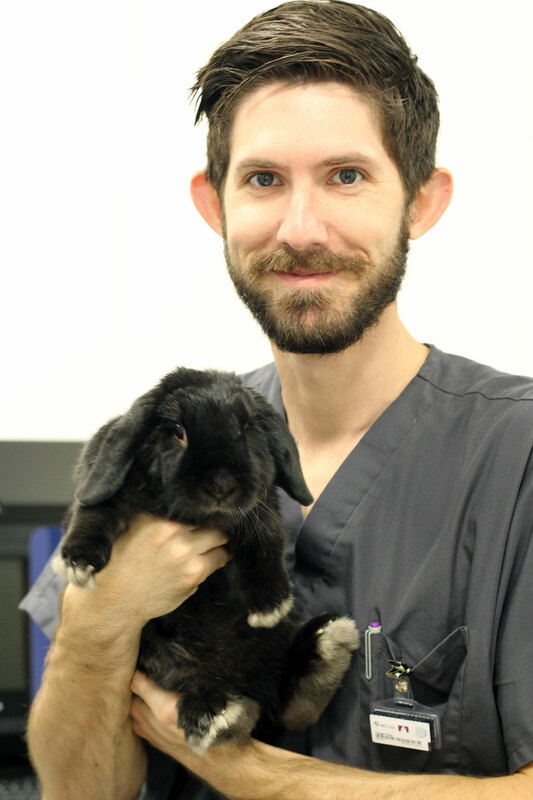 Dr. Yeager is experienced in medical and surgical management of dogs, cats, birds, reptiles, small mammals, and many other exotic species. 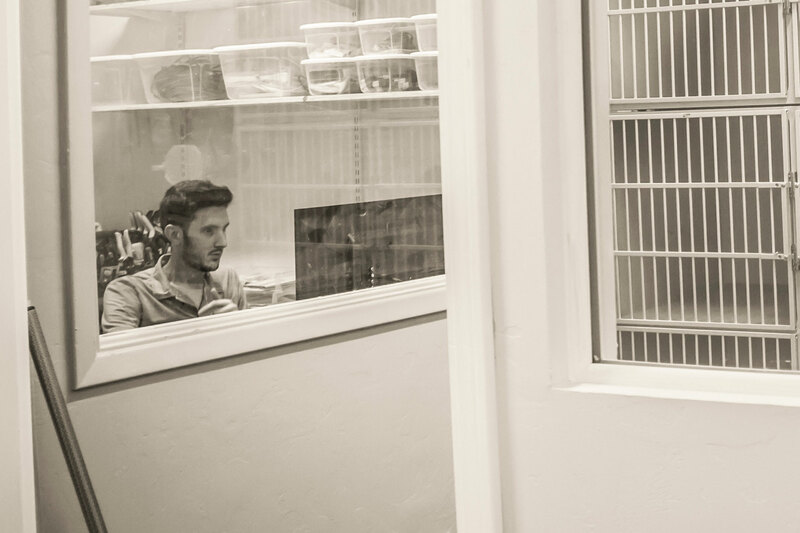 Our team is excited to meet you and your furry, scaly, or feathery friends! 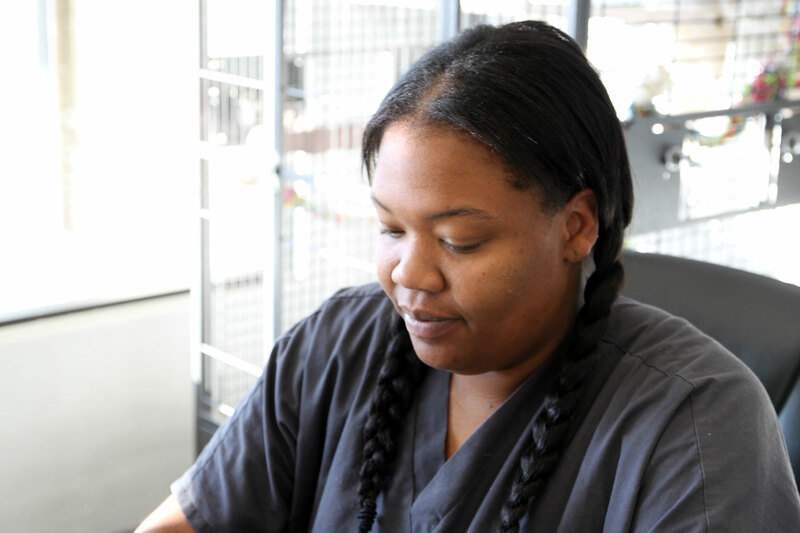 Our passionate pet care team is excited to meet you and your animal family! 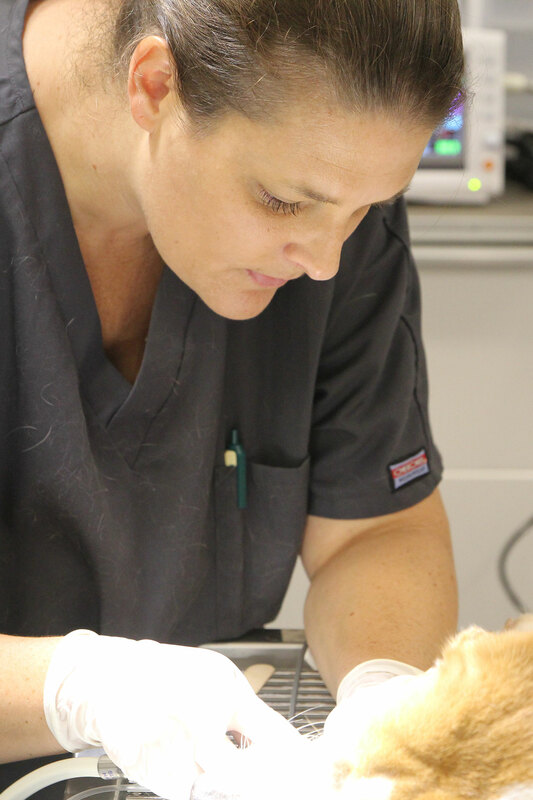 As a family-run business, your pets will be treated with extra care and compassion.